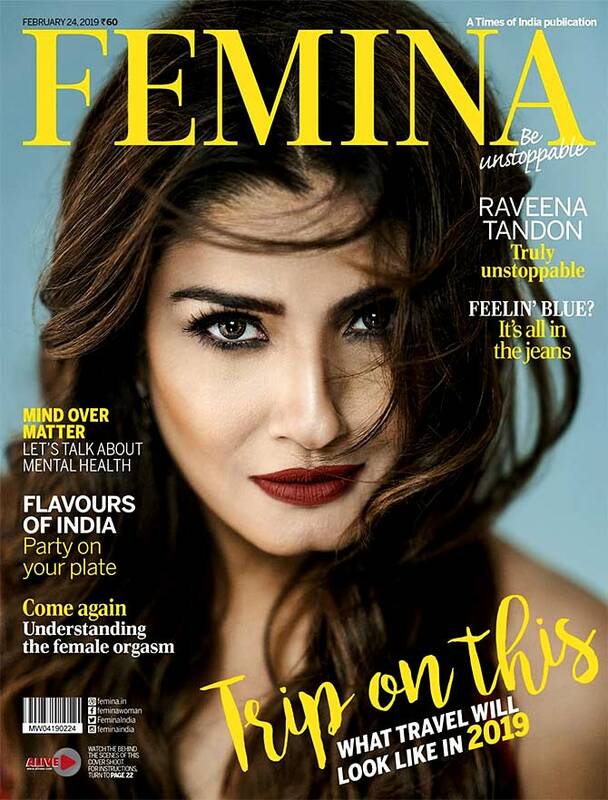 The 90s heartthrob shines with her fearless fashion on the cover of Femina. 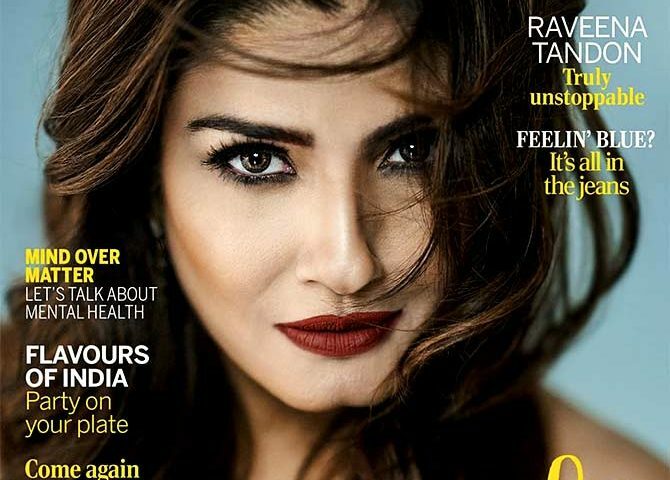 At 44, Raveena Tandon can still make you go weak in your knees. The actor, who graced the cover of Femina‘s February issue, made us rethink some serious style goals with her bold, fearless fashion. 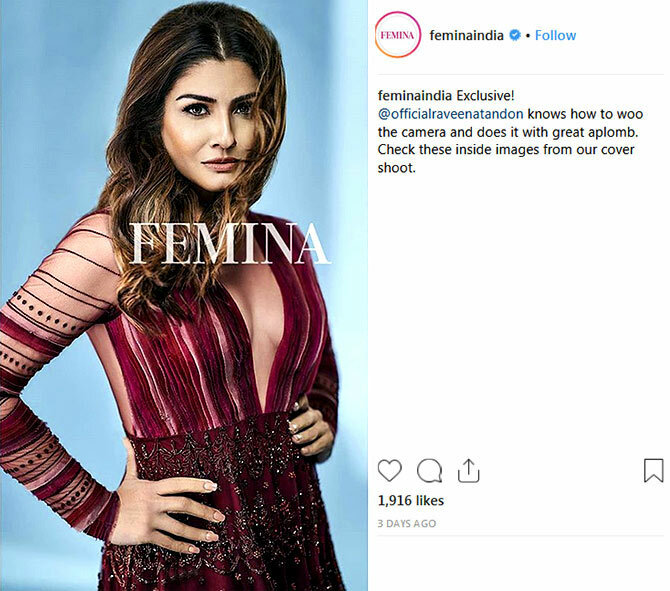 ‘Free-spirited, fun and fierce @officialraveenatandon is on the latest cover of Femina,’ the mag wrote as they unveiled the cover, which has been shot by Rohan Pingle. 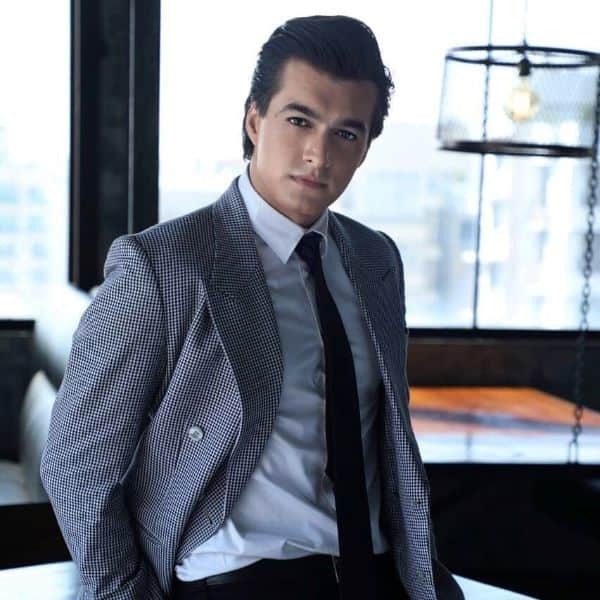 The actor pulled all stops by sizzling on the cover with red lips and kohl eyes. 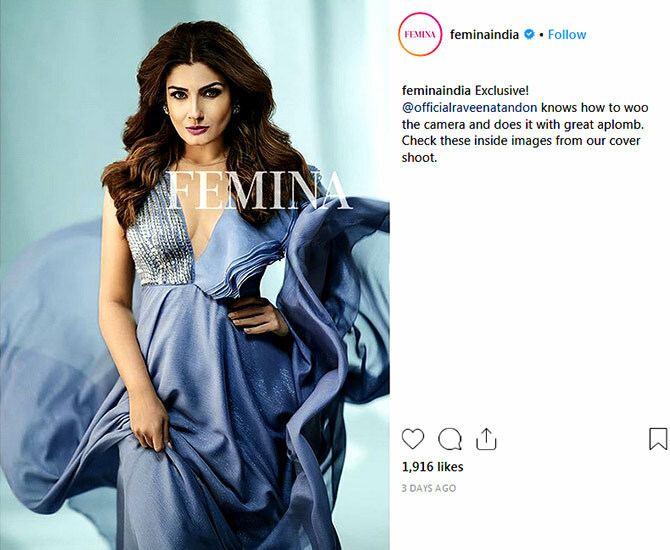 Styled by Prachiti Parakh, Raveena is seen wearing a cleavage-plunging embellished red gown, above, in inside images from the cover shoot. For her second look, Raveena chose a lavender gown with a sequinned neck, above. In an interview with the mag, the actor has opened up about personal aspects of her life including her children and husband, and the #MeToo movement in Bollywood. Malaika Arora has to say THIS about rumoured beau Arjun Kapoor’s Halloween look and we can see why! What’s common between Virushka’s and DeepVeer’s wedding?